RockyGrass Archives 2014: For over 30 years Hot Rize has defined Colorado's traditional yet progressive bluegrass sound. 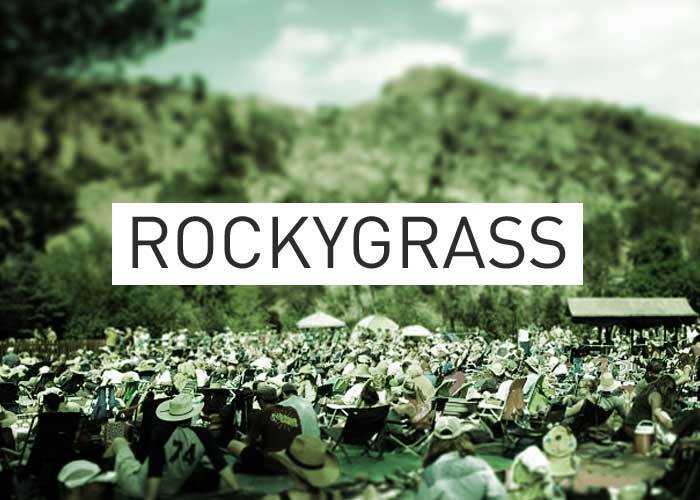 The band was sounding truly hot as they made their way onto the stage for their 17th RockyGrass performance. 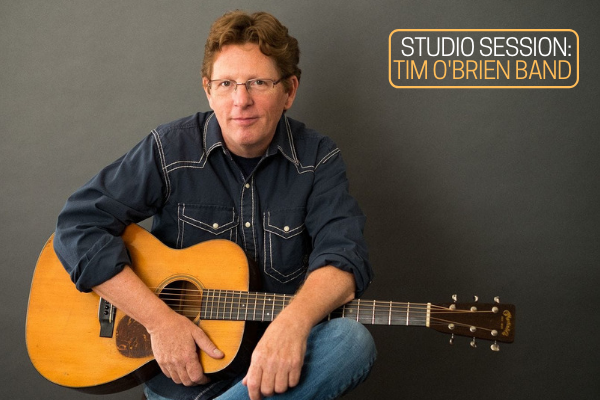 The lineup consists of Tim O’Brien (vocals, mandolin, fiddle), Pete Wernick (banjo, vocals), Nick Forster (bass), Bryan Sutton (guitar).